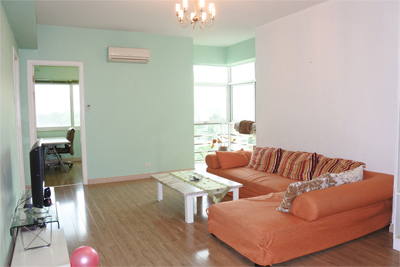 This apartment is located in L4 tower, The Link Ciputra Hanoi. Total living area is 114 sqm, composed of 3 bedrooms, 2 bathrooms, a nice living room and kitchen. It is fully furnished with brand new and modern furniture. Location is very convenient, just short walking distance to swimming pool, gym, mini mart, international schools. 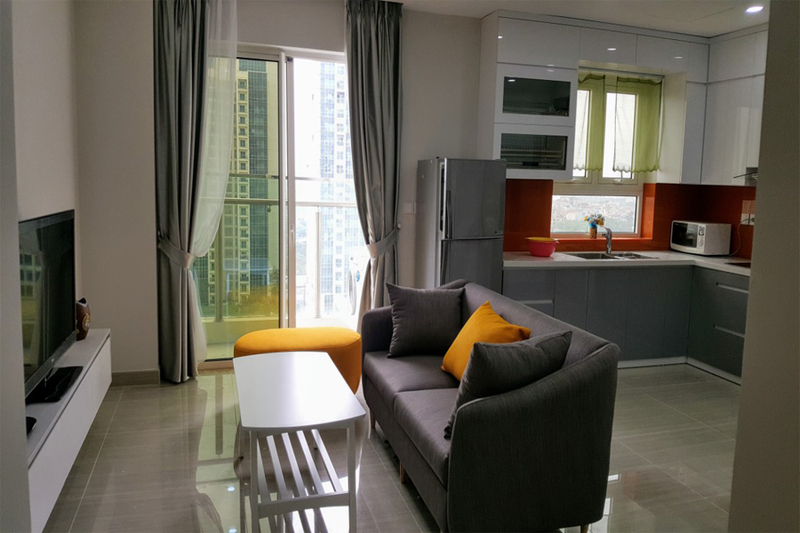 Beautiful apartment with 2 bedrooms on high floor in L3 tower, Ciputra Hanoi. Total living area is 72 sqm, composed of 2 bedrooms, 2 bathrooms, a nice living room combined with dinning area and an open kitchen. The apartment is fully furnished such brand new furniture as sofa set, TV, bed, mattress, wardrobe. 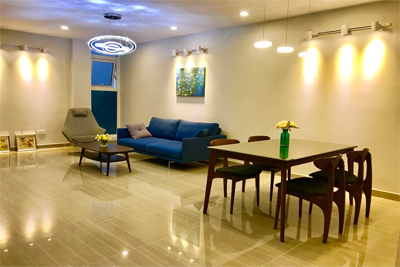 The location is very convenient, nearby international schools (Hanoi Academy, UNIS, SIS) and including facilities such as: tennis court, mini mart, swimming pool, fitness center, easy access to Westake area, Noi Bai airport, Ba Dinh, Hanoi downtown. Bright 153 m2 apartment is designed with 4 bedrooms, 2 bathrooms, living room and kitchen. It is located on the high floor of the 20 storey building. The apartment is provided full furniture. Please contact us for more information of available apartments in Ciputra Hanoi. 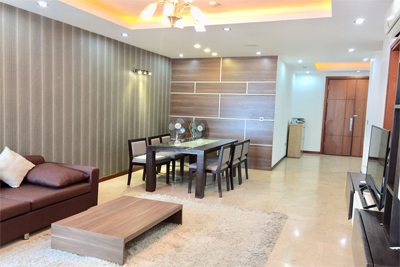 This rental apartment is located in L3 tower, The Link Ciputra Hanoi. Total living area is 72 sqm, composed of 2 bedrooms, 2 bathrooms, a nice living room and kitchen. 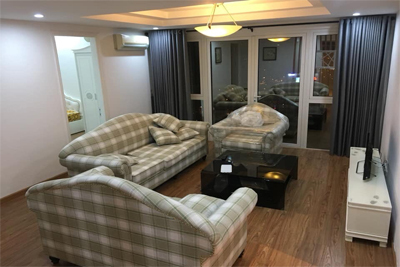 The rental apartment is on high floor of L3 tower with 24 hours security and reception, spacious basement for parking, short walking distance to swimming pool, gym, mini mart, international schools. 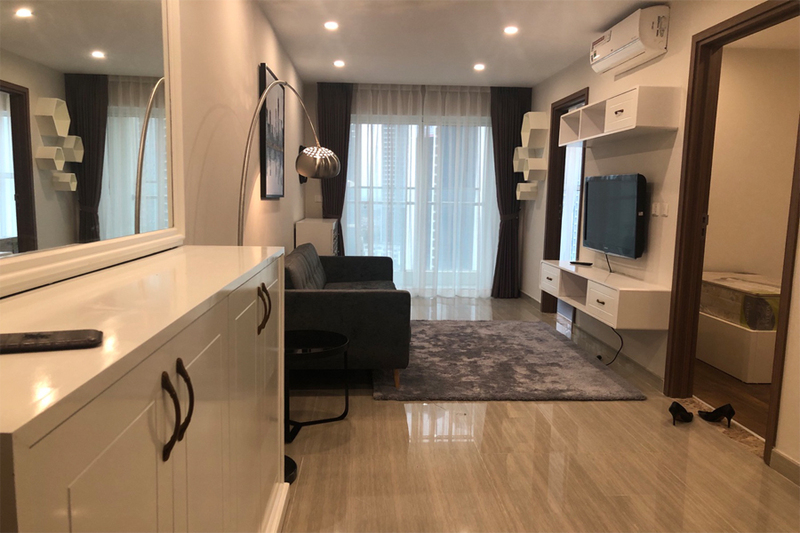 2 bedroom apartment with brand new furniture for rent in Packexim 2 tower, alley 6/15 An Duong Vuong street,Tay Ho district. Total living area is 65 sqm, composed of 2 bedroom, 2 bathroom, a well eqipped kitchen, and a bright living room. It is fully furnished with brand new furniture and equipment. 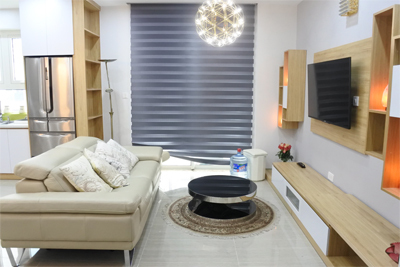 The location is very convenient, near Ciputra and Westlake area, easy access to Noi Bai airport and other areas in Hanoi. 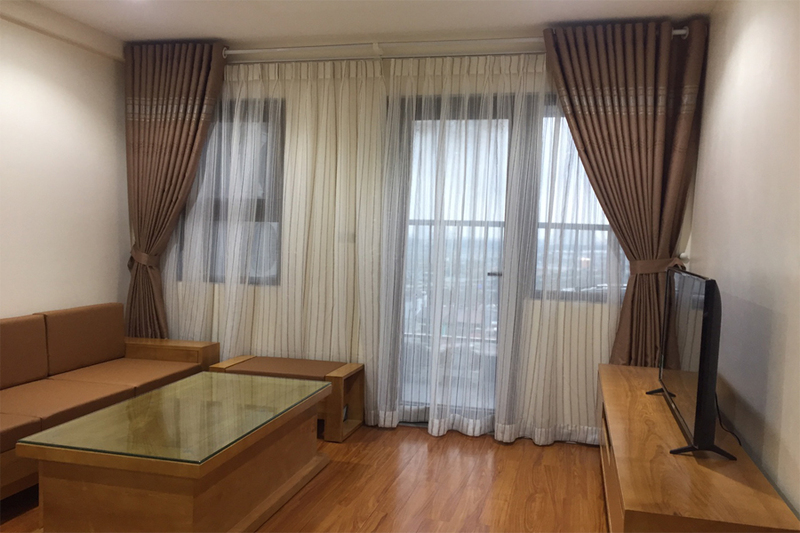 2 bedroom apartment on high floor with Red river view for rent in Packexim 2 tower, alley 6/15, An Duong Vuong street, Tay Ho district. 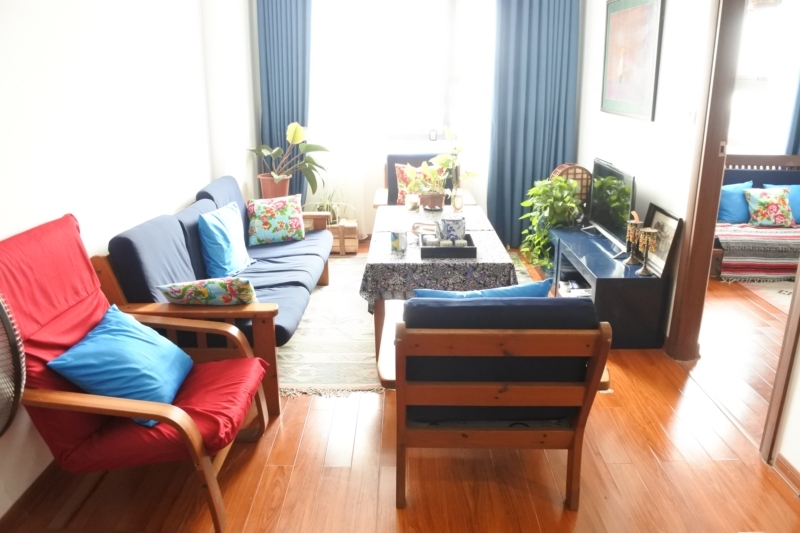 Total living room is 70 sqm, comprised of 2 bedrooms, 2 bathrooms, a nice living room and kitchen. The apartment is located in convenient location, nearby Ciputra and Westlake area. The building is closed to Nhat Tan bridge, easy access to Noi Bai International Airport and other districts in Hanoi.